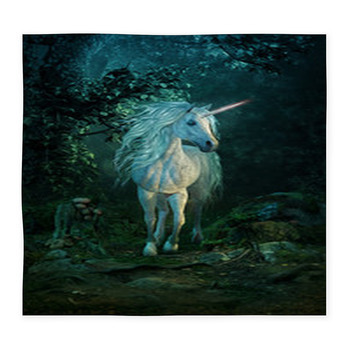 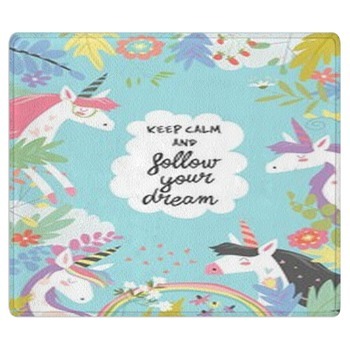 Complete the fantasy, or just add a magical touch to the room, with a Unicorn Rug. 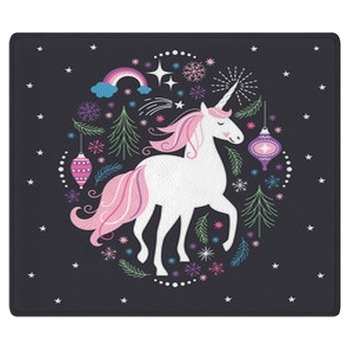 Our designers have set unicorns in black-and-white winter wonderlands with sparkling ornaments and snowflakes, and waiting pretty and pink for a princess to come into the room. 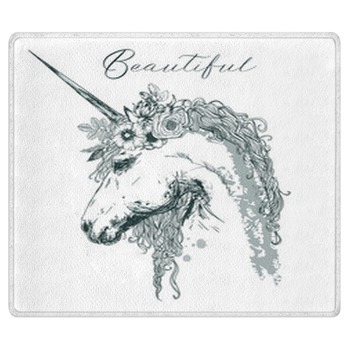 Prancing in the fields of summer or pausing, blushing and shy, to breathe in some sunflowers, our unicorns are fabulous additions to your room. 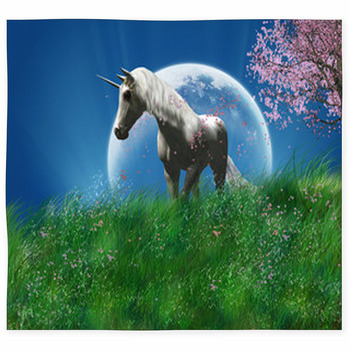 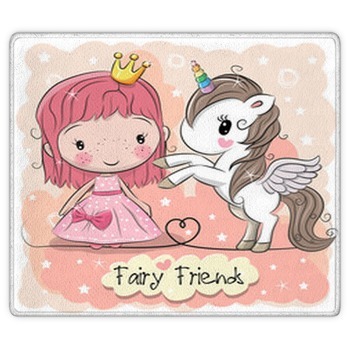 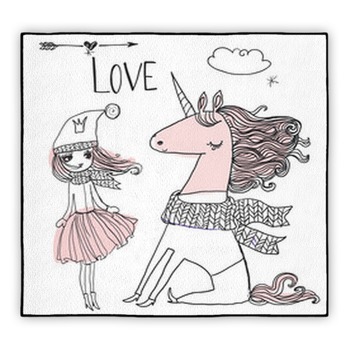 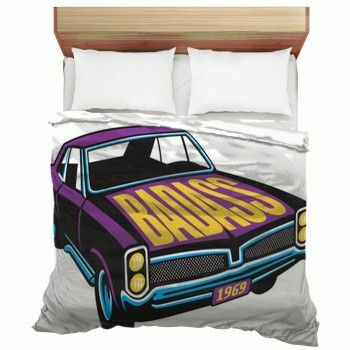 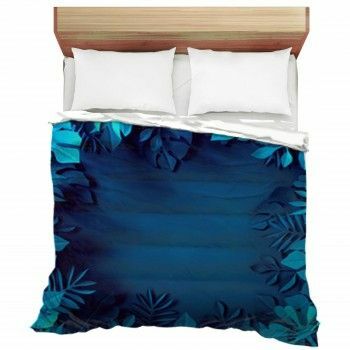 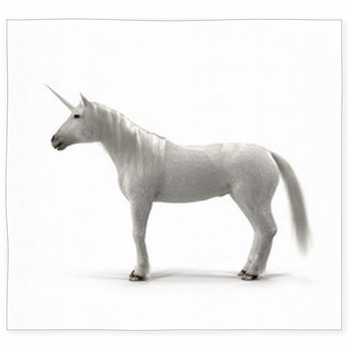 Add some sparkle to your bedroom decor with unicorn bedding, and bet on some fantastic dreams.